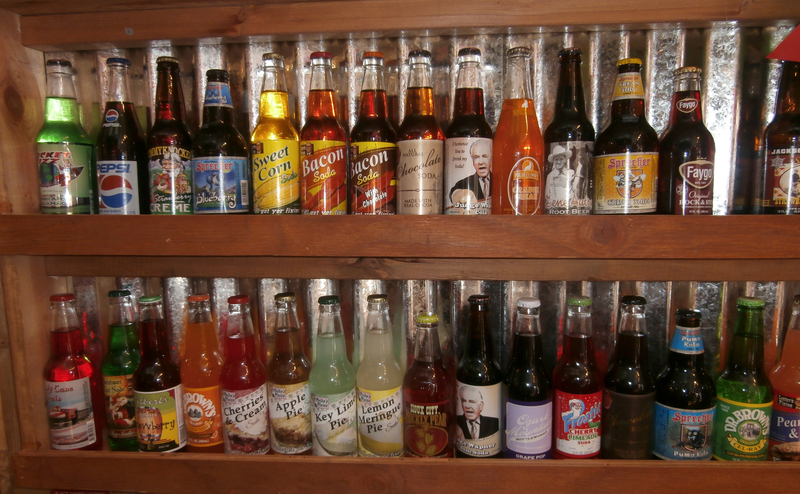 I an array of odd soda flavors and an assortment of retro candy when I visited a Rocket Fizz soda pop and candy shop this past weekend. This entry was posted in Life! and tagged bacon, bacon-flavored soda, candy, Rocket FIzz, soda pop by tarvasalutes. Bookmark the permalink.